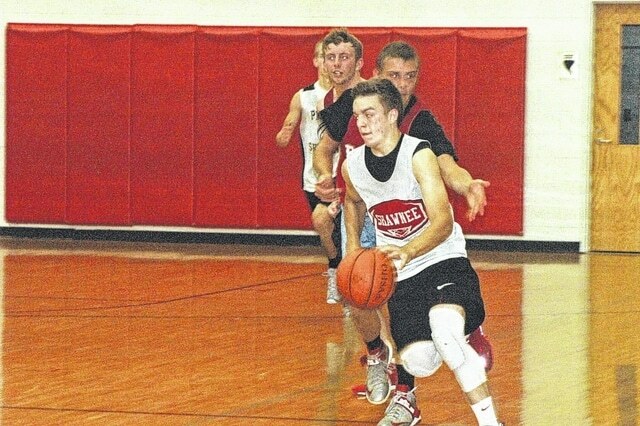 Twin Valley South, along with Brookville High School hosted the annual summer league basketball tournament on Monday, June 29, Tuesday, June 30 and Wednesday, July 1. The summer league is an annual event for basketball players across the county in preparation for the upcoming season. Preble Shawnee, Eaton and Twin Valley South represented Preble County while competing against each other and Carlisle, Milton Union, Dixe, Tri-Village, and Brookville. Carlisle finished with the best record at 6-0.